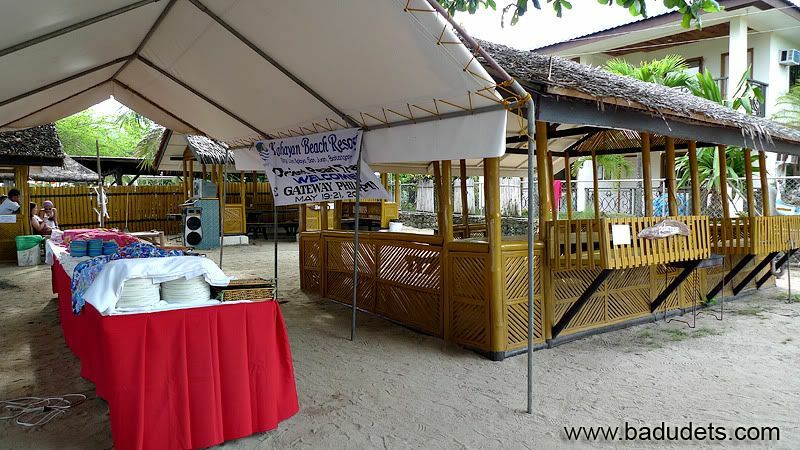 Kabayan Beach Resort in Laiya | Badudets Everything Nice! 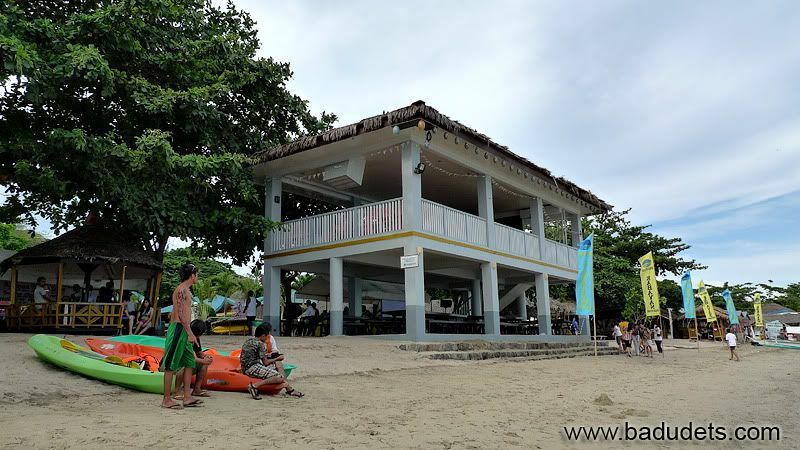 Kabayan Beach Resort is big making it perfect for team building activities. There’s a large parking lot that can accommodate tour buses. 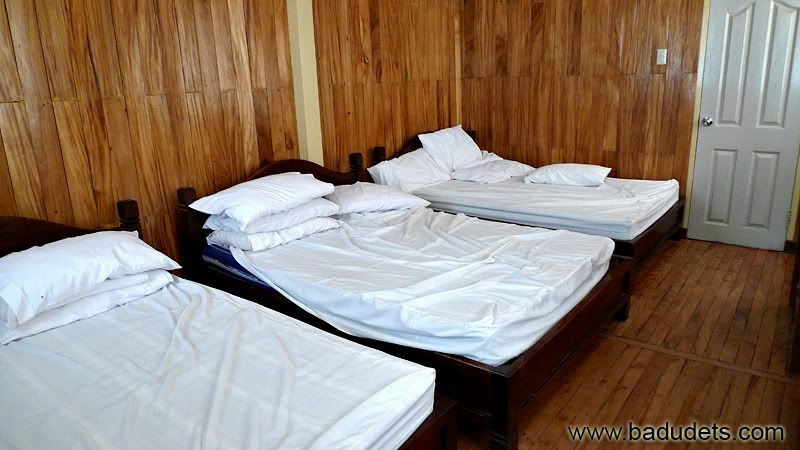 Amenities include videoke, billiards, chapel, multi-purpose hall, playground, swimming pool and a large area for your team building activities like games. 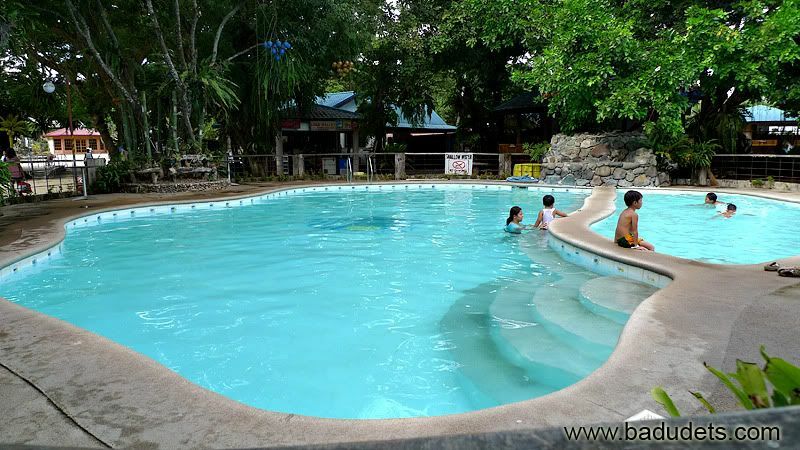 You have to pay Php 100 for use of the swimming pool. They have dorm type rooms that accommodate big groups. 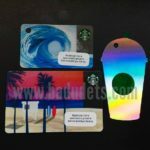 With our company, employees who didn’t bring their families were assigned to dorm rooms while employees who have kids with them were assigned to smaller rooms. 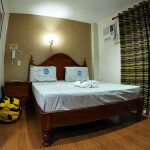 We were assigned to Dama de Noche, an antique looking style cottage with 2 bedrooms with 3 double-sized beds. It has its own common bathroom, sala and kitchen . 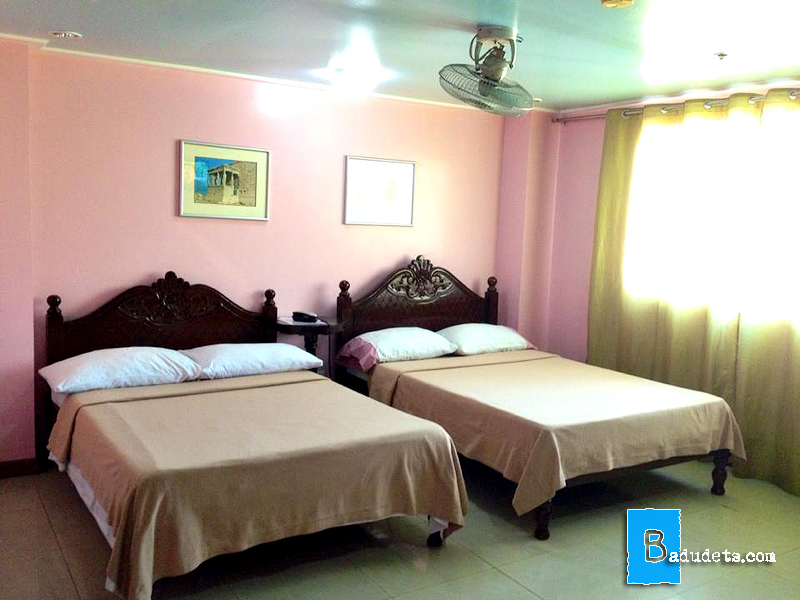 From Kabayan’s website, it can accommodate 12 to 15 persons, price per night is Php 11,000. I love the antique looking style and the big rooms, what I don’t like is its location in the resort, it’s near the entrance and too far from the beachfront. 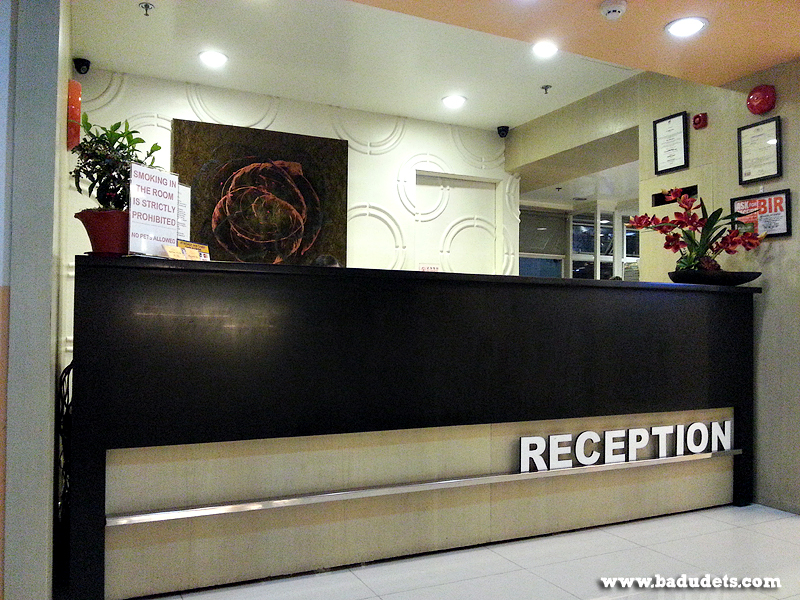 If you want to stay at Kabayan, better check out the resort’s layout before booking rooms. One advantage in staying at Dama de Noche, good WiFi signal =). Yes, Kabayan Beach Resort is a WiFi hotspot. I’ve heard a lot of great things about “Bora” and this looks like a pretty good place to spend the summer with. Thanks for sharing this place. I might just check this one out cause I’m going to the Philippines this summer. But basing from the looks of this, it seems like a perfect getaway place for me. 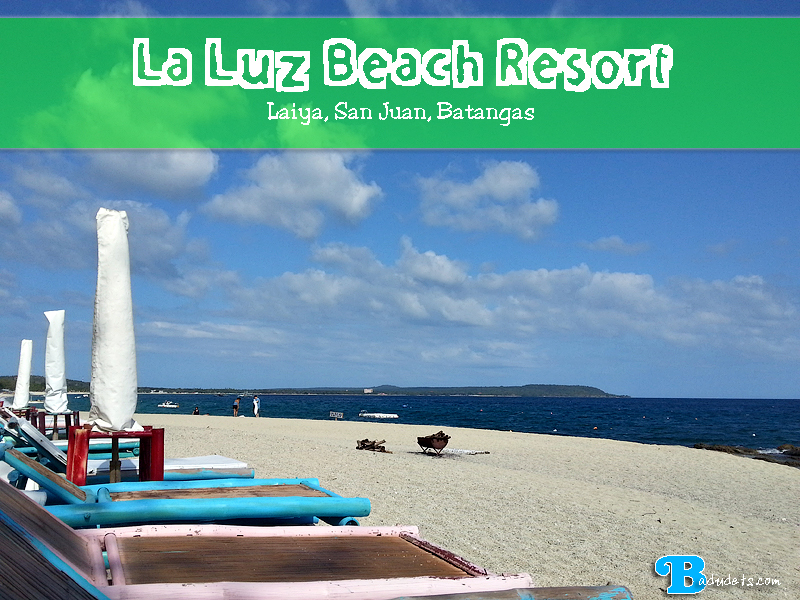 ive been to laiya but not sure about the two resorts, we climbed mt. maambon or sound similar to that we passed by a long great sea front where you can pitch your on tent, people are nice. be sure to check with barangay officer before indulging..